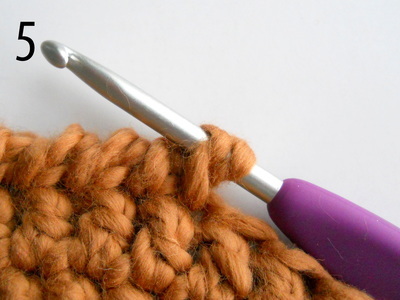 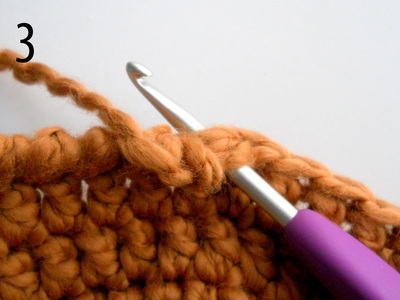 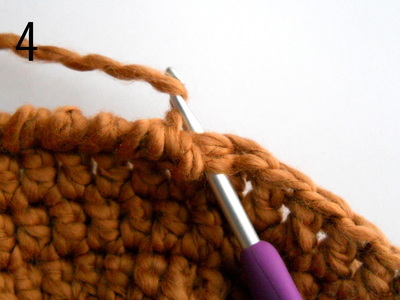 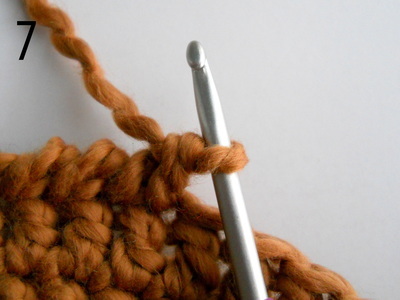 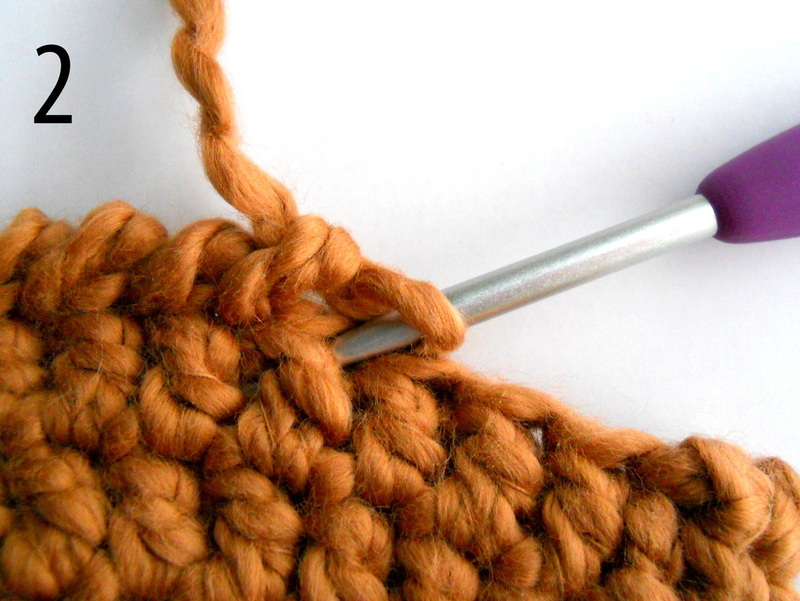 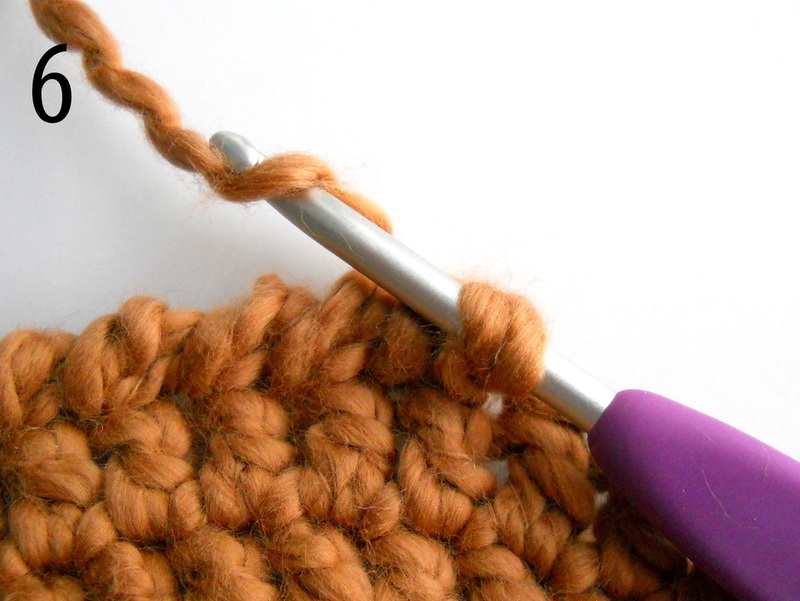 Reverse Single Crochet makes a beautiful edging. 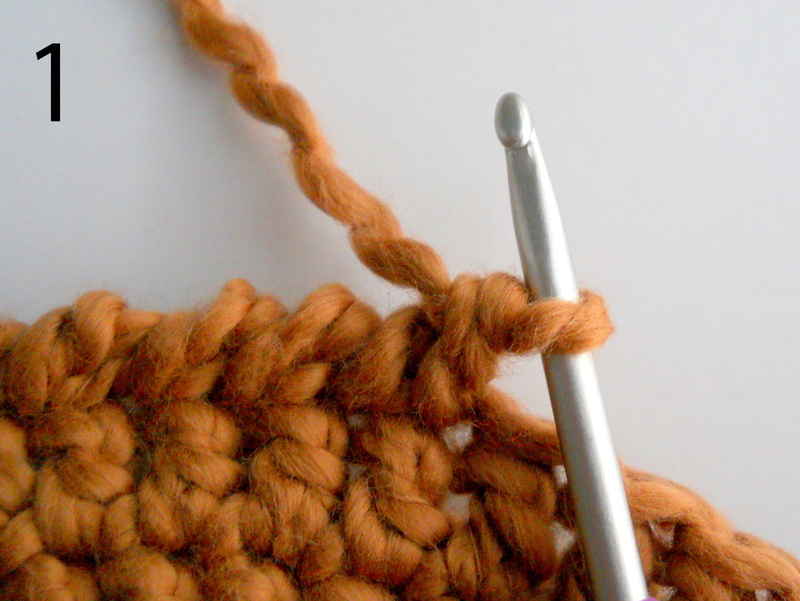 It's easy to do -- just a bit awkward at first since you're working from left to right, or in reverse . . . .
​7. And pull through both loops on hook.